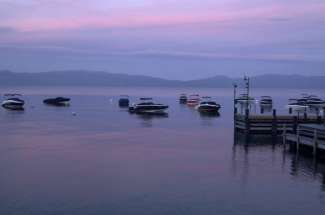 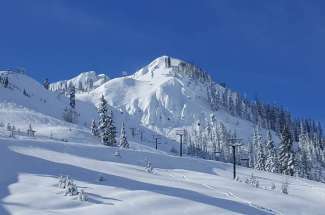 North Lake Tahoe Real Estate | Lake Tahoe and Truckee Homes and Property for Sale | Dave Westall Tahoe Realtor. 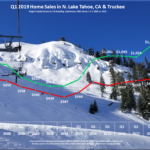 Oliver Luxury Real Estate, a Christie’s International Real Estate affiliate is known for selling the most significant luxury homes in the Tahoe region. 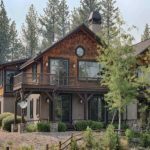 When purchasing North Lake Tahoe real estate you need a professional agent that you can trust, a level of communication that will help ease your concerns, and a results-driven Realtor that will help you achieve your goals. 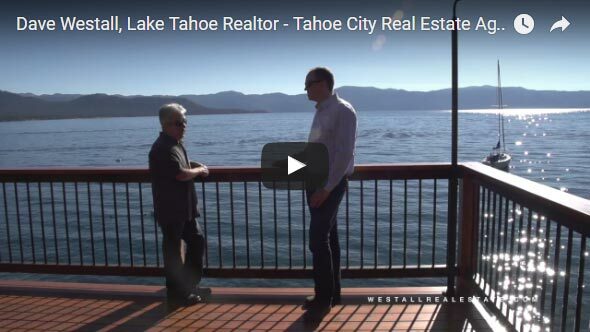 Lake Tahoe Realtor Dave Westall works tirelessly to provide clients with an exceptional experience which is why he’s consistently ranked as one of the top producing Tahoe City Realtors. 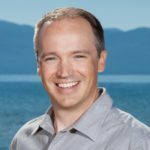 Whether you’re selling a luxury Tahoe lakefront home, a Squaw Valley ski lodge or purchasing your first North Lake Tahoe vacation property, Dave will treat your transaction with the professional care that you and your home deserve.